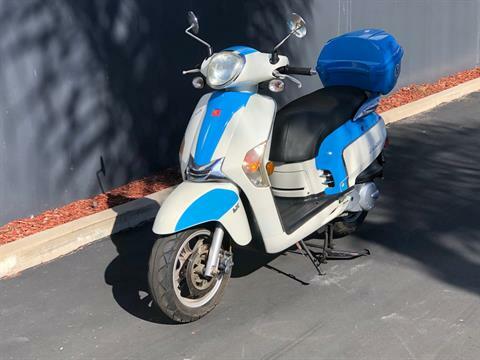 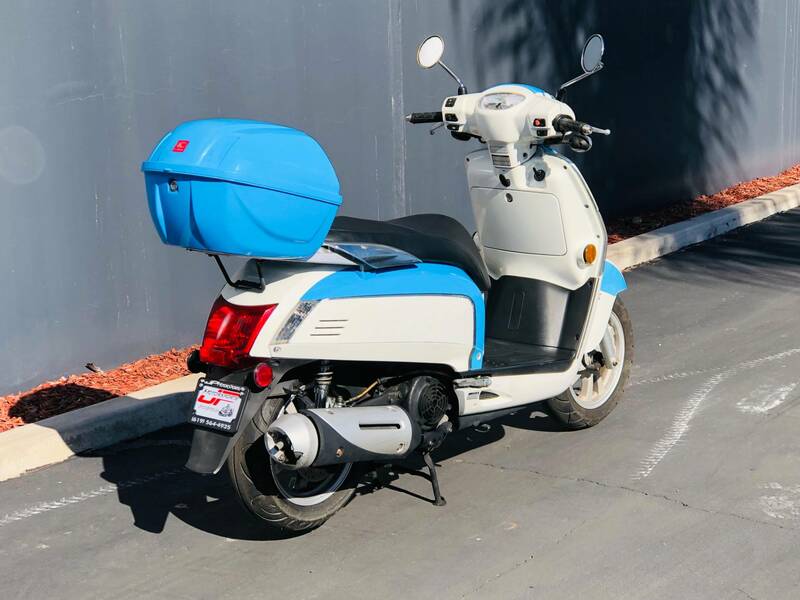 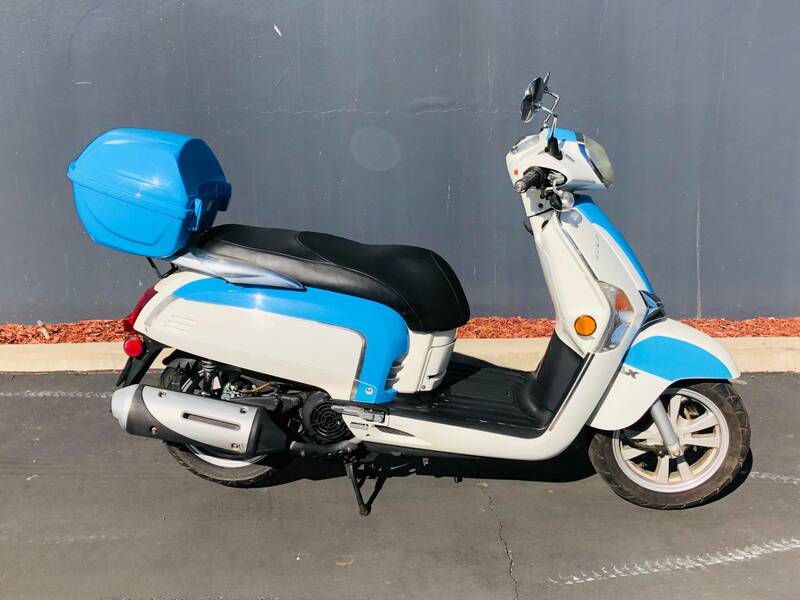 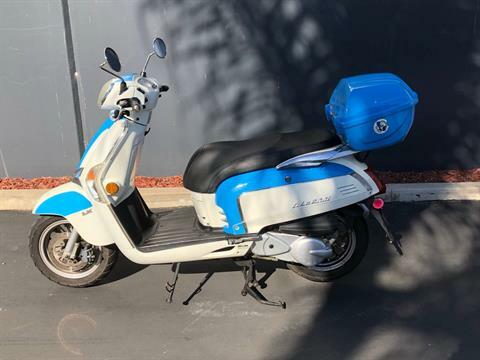 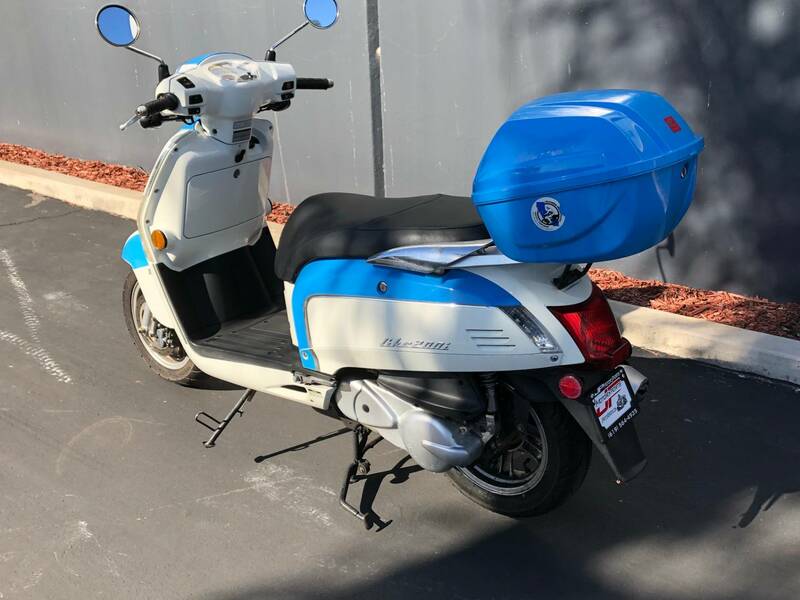 The Limited Edition Like 200i LX Striking 2-tone color scheme and chrome trim package sets this scooter from all the rest - a true collectors item. 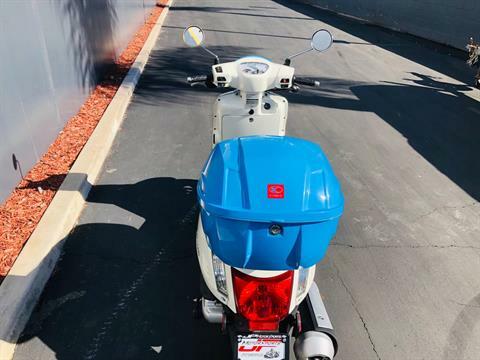 The perfect combination of classic vintage nostalgia and KYMCO modern technology and reliability is now in a fast, agile mid-range displacement scooter. 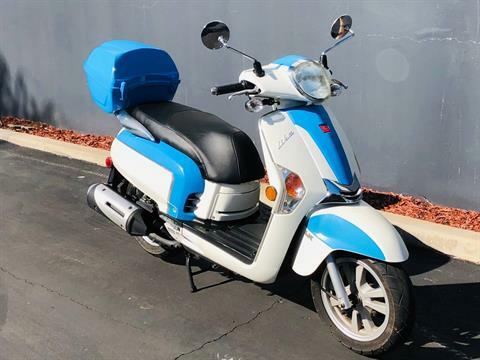 Experience true 2-up performance with a 160 cc Electronic Fuel Injected engine. With plenty of under-seat storage, along with a color matched top box as standard equipment for groceries and packages, you'll be able to get your errands done and have fun at the same time! 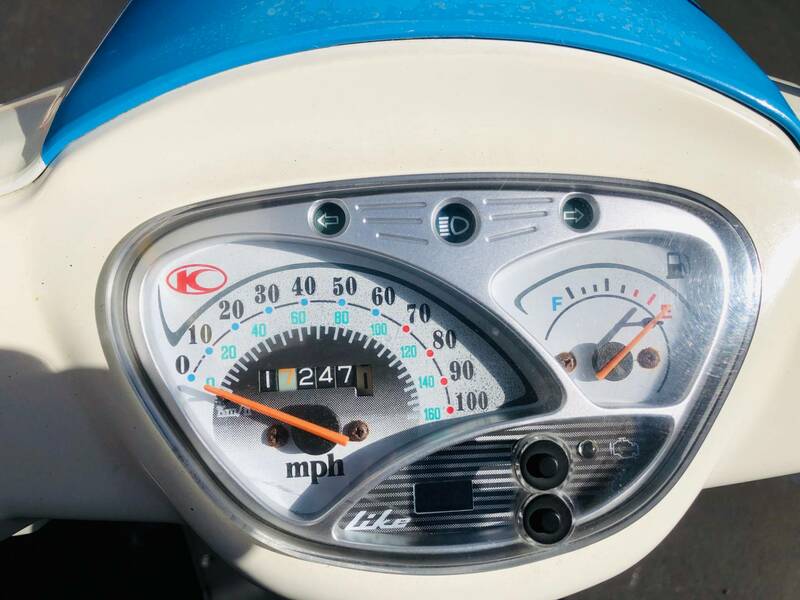 The Like 200i LX uniquely blend agility, performance and economy.